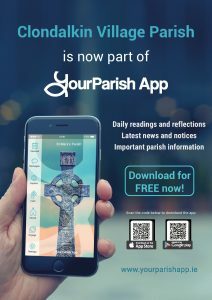 On This, Mission Sunday, are delighted to announce that we are launching our new parish app called YourParish App. 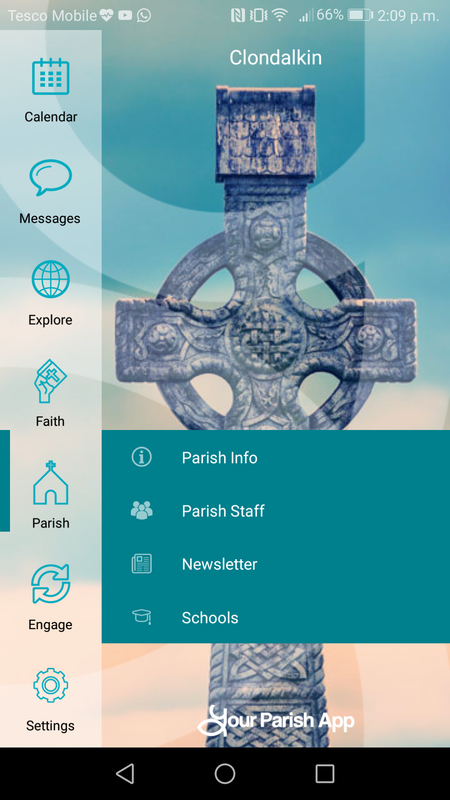 The app has a host of features and also allows parishioners to receive message updates and allows them to access contact details for key parish personnel and services. The app doesn’t just allow for better communication from the parish, it also has a spiritual and catechetical aspect. It allows parishioners to download a daily reflection and the Mass readings, to keep up to date with Church developments at national and international levels and make requests for prayers at times of need and volunteer for service directly. 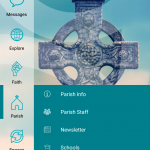 Download, check it out, engage and keep connected for upcoming all parish Info, events,Liturgies and schools, etc. directly on your smartphone!! It is available FREE on Andriod and IOS. 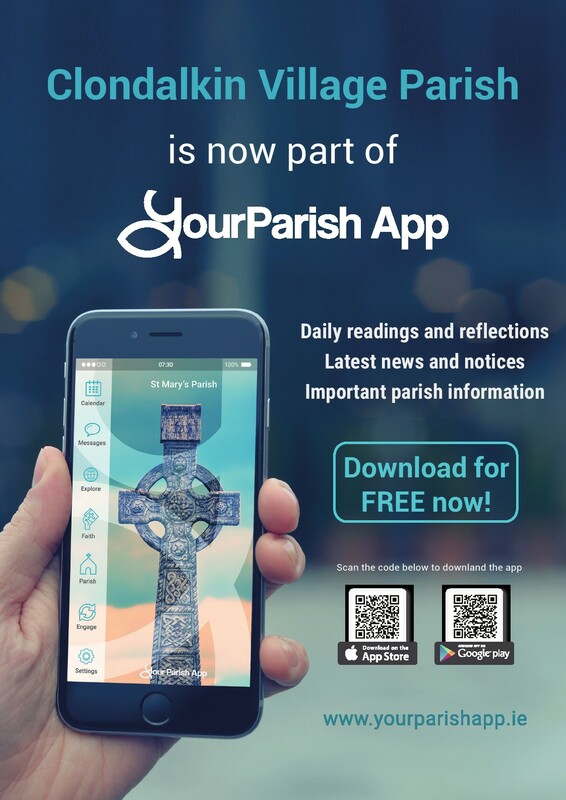 Search for YourParish App. If you go into the settings you can even chose what to get notifications about! For example – if you are have a child making their First Communion or Confirmation this year select to get the notifications about upcoming meetings, etc. Download, use, enjoy, engage and share the app! !